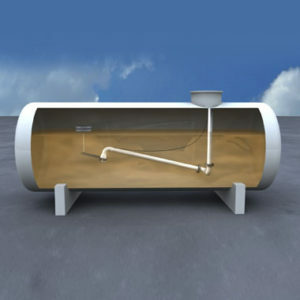 OPW Engineered Systems manufactures floating suction assemblies for use in horizontal or vertical, above or below ground storage tanks where little or no contamination can be tolerated, such as aircraft jet fuel. Since the fuel near the top is least likely to contain water or foreign particles, the floating suction assemblies are designed to float near the top of the liquid surface and draw from this near-surface, contamination-free liquid. All of our floating suctions are designed for long, trouble-free life.